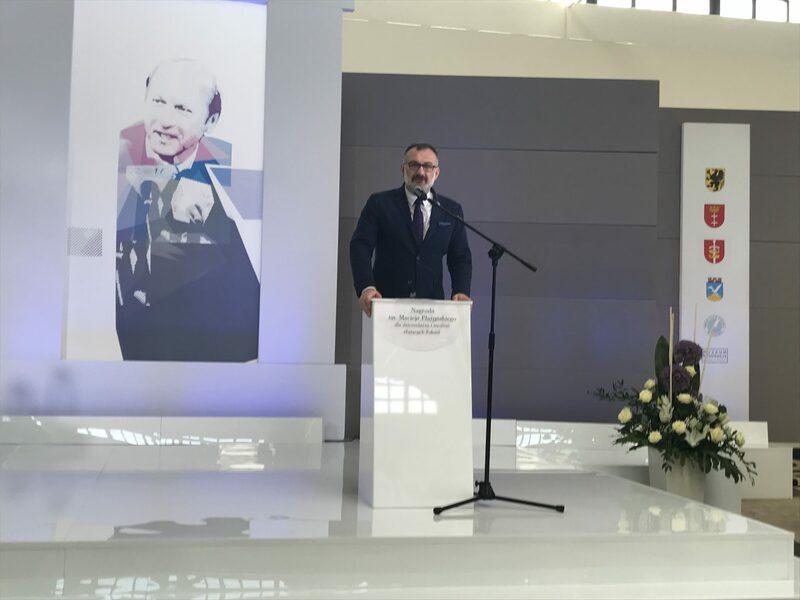 The Press Club Poland is the founder of the annual journalistic Maciej Plazyński award together with Jakub Plazynski, a son of late Maciej Plazynski. After returning from the award gala in Gdynia, I visited the beautiful club in Aleje Ujazdowskie in Warsaw after the elegant award gala which took place in Gdynia, at the Museum of Emigration. and see, after several years, Joanna Sokolowska-Gwizdka, the author of Culture Avenue.pl – a high quality online magazine about Polish culture around the world for which she received the Maciej Plazynski distinction. Joanna used to live in Toronto, worked with us at Gazeta, and now lives in Austin, Texas – we are still collaborating and are in contact, but our renunion in Gdynia was really special. When I visited the Press Club Poland beautiful premises in Warsaw, I interviewed Jaroslaw Wlodarczyk, who chairs the organization.